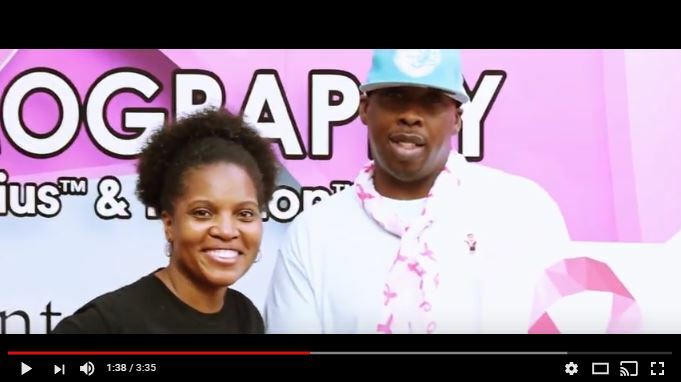 ​Breast Cancer comes face to face with a MONSTA in “Wipe Your Tears”, Monsta Kodi’s inspirational ode to the survivors of the disease. Monsta Kodi makes a loud declaration of undying support to those affected by the disease – a subject that hits close to home for many Americans. 1 – 8 women, and surprisingly 1 – 1,000 men, are at riskdiagnosed with breast cancer in their lifetime, affecting communities of friends and loved ones. To beat a monster it takes a MONSTA .. “Wipe Your Tears” shows how MONSTROUS LOVE can help conquer this disease.